Yiddish Cowboys has moved to Denver Colorado! 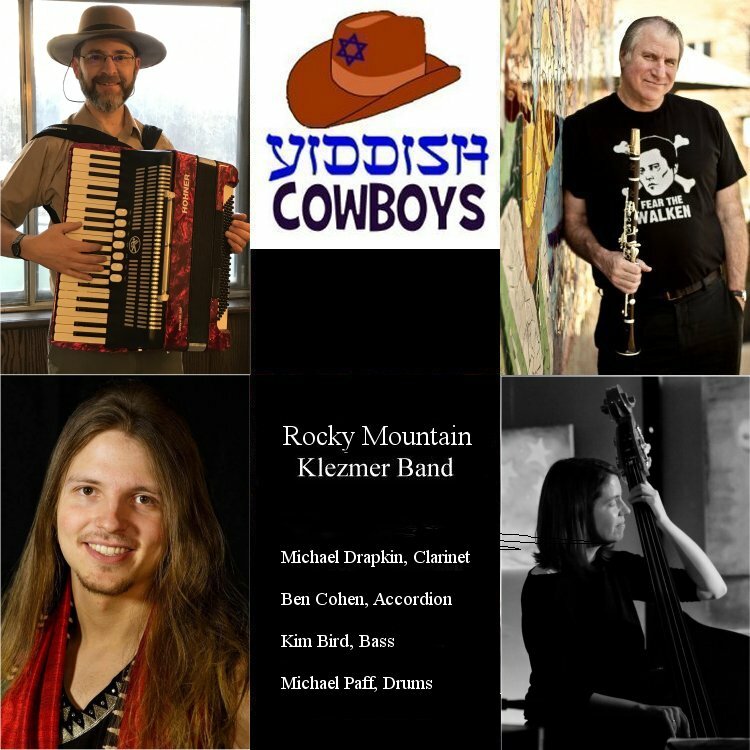 We’re now the “Rocky Mountain Klezmer Band” but still Yiddish Cowboys! If you want us to perform for you, give us a call or drop us an email! Yiddish Cowboys performs the Yiddish, Klezmer and Jewish ethnic music of Eastern European Jews – known as klezmer music and sometimes thought of as Yiddish Wedding Music. It is lively, energetic and a great deal of fun! Yiddish Cowboys is one of the few professional klezmer bands in Central Texas! We are happy to perform for you at your next special event! 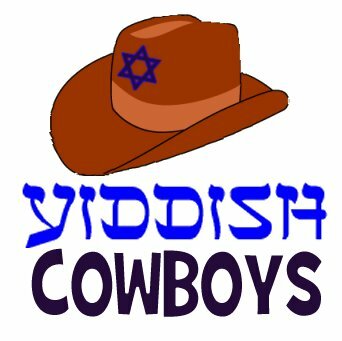 Yiddish Cowboys performs at concerts, festivals, holidays, synagogues, weddings, bar mitzvahs, bris’s, wakes, property closings, divorces and other important life events. Please contact us to book an event!